Just a preview: I walked into the hostel: suitcase in hand, large backpack in the other had. It was way further than I thought it would be, and my bags were much bigger. You could almost see heat waves coming out of the door, the room was so hot and musky. Inside sat one haggard looking guy. 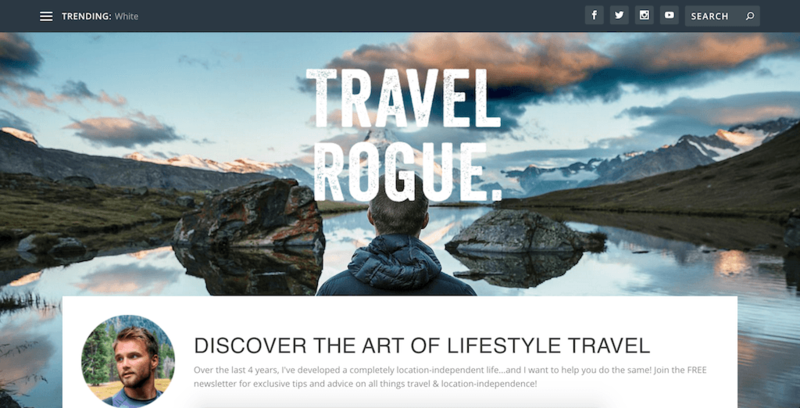 The Rogue Traveler is a blog that helps people achieve location-independence by creating online and travel jobs for themselves, while giving out tips and advice on how to make their money go further. You can see the site by clicking here. Amanda Evey’s designs are inspired by, but not limited to, her enduring fascination with Pin-Up art. 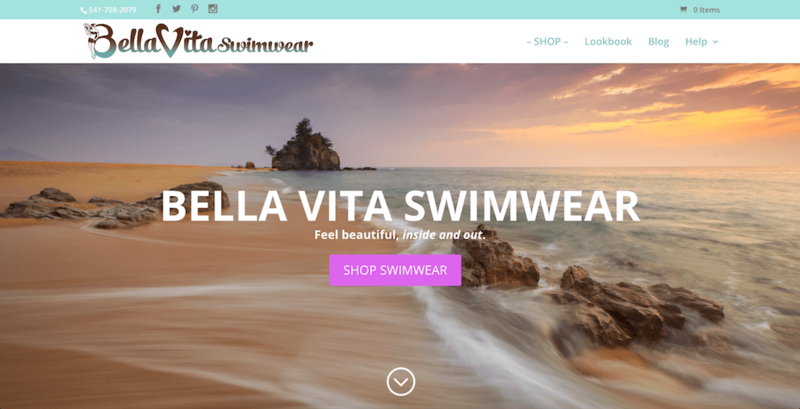 “There is a serious lack of diversity in women’s swimwear,” Amanda believes, “especially for women with curves.” In response to this untapped niche, she conceived Bella Vita Swimwear in 2010 to create fresh, cutting-edge styles inspired by the classics of any era. The ticket help center is a California agency that helps people fight their traffic tickets. 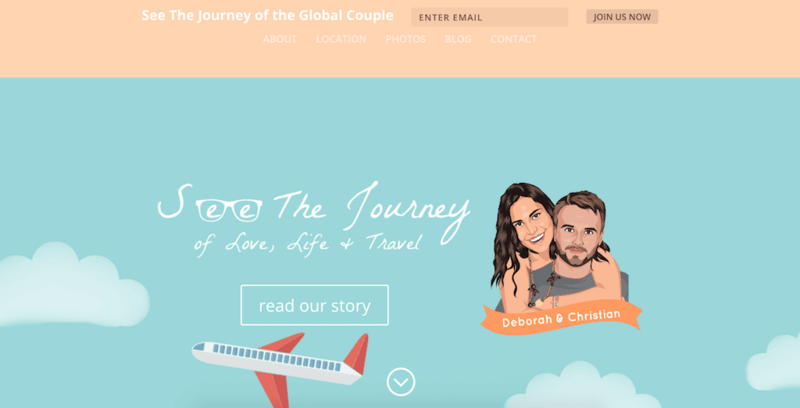 The story of Christian and Deborah begins with travel, is forged by faith, and is forever changed by love. Those three things molded them into who they are individually. Likewise, those three things brought them together. Freeway Scuba Diving is a scuba school located in Playa Del Carmen, Mexico. 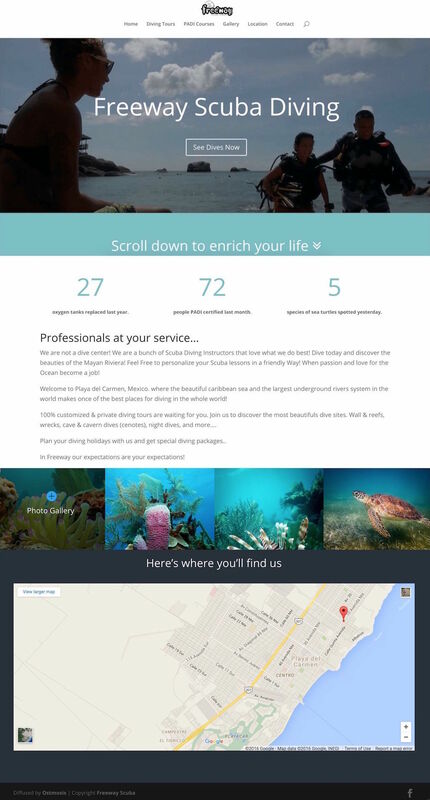 They offer lessons and courses for every level of scuba diver. Ostmo Construction is a Portland, Oregon based residential remodeling and custom home building company. We work on a wide variety of projects including custom built new homes, whole house remodels, additions, kitchens, bathrooms, outdoor entertaining areas, etc. If you need more examples, just ask us.